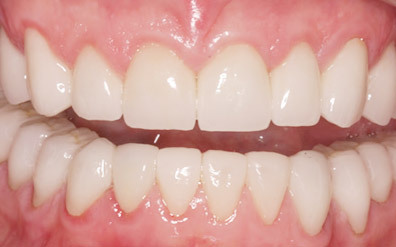 Porcelain crowns are a good choice when recreating the function and form of damaged teeth. They maintain the aesthetic appearance of teeth by covering the entire visible surface of the tooth, while adding significant reinforcement and protection to the tooth. After removing all areas of decay, your dentist will take an impression of the tooth to be crowned and send it to a dental laboratory to create the crown. Crowns can be made of porcelain or gold. Porcelain crowns are extremely natural looking; virtually indistinguishable from other teeth, making them an ideal choice for visible teeth. 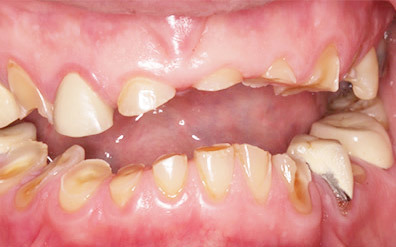 Crowns are also valuable if you have severe erosion of the enamel, or damage to teeth from trauma of some sort. If you tend to clench or grind your teeth, you may have compromised their original structure, and porcelain crowns can be a good dental option.